UCAM Murcia, Iberostar Tenerife, and Segafredo Virtus Bologna have reached a 5-0 start in the Basketball Champions League season. 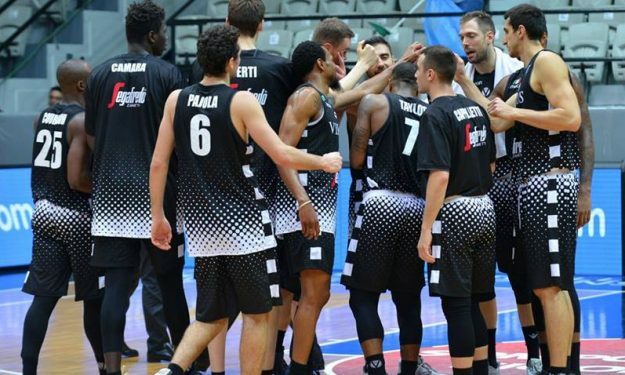 With five rounds on the books, only three teams in the Basketball Champions League remain unbeaten and it’s not a small feat. While there’s still a long way to go in the group phase, last season’s semifinalists UCAM Murcia, the former champions Iberostar Tenerife and the traditional Italian powerhouse Virtus Bologna are still the teams to beat. Here are the Day 5 results, game recaps and standings.